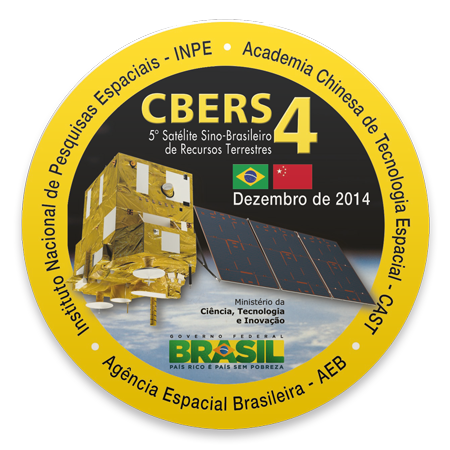 Congratulations to Brazil’s National Institute for Space Research (INPE) & the China Academy of Space Technology (CAST) for the successful launch of CBERS-4 (the China-Brazil Earth Resources Satellite) on December 6th, 2014. The satellite was successfully launched from the Taiyuan Satellite Launch Center in China. 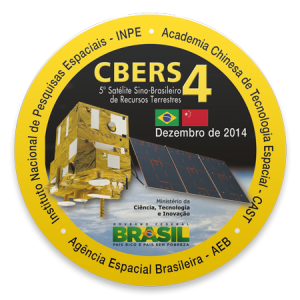 Images generated by CBERS satellites are used in important areas such as deforestation control and environmental monitoring in the Amazon Region, water resources monitoring, urban growth, soil occupation, education, and several other applications. They are also fundamental for large national and strategic projects, such as PRODES (Amazon deforestation real time evaluation) and CANASAT (monitoring of sugar-cane areas).